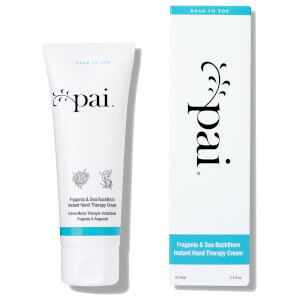 "Pai" in the Maori language means "goodness" which is what the brand strives to bring to their customers. 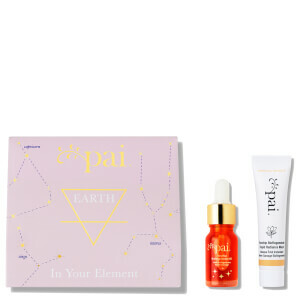 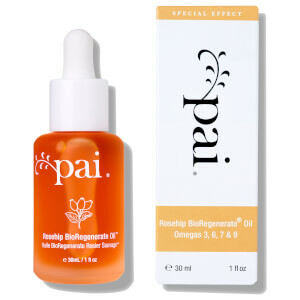 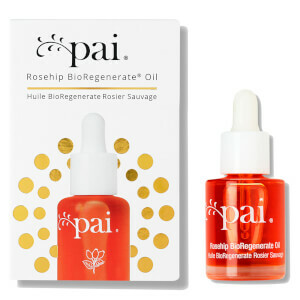 Their bestselling products is the Bioregenerate Rosehip Oil; don't be put off with their sunset orange colour as this has been formulated to be highly concentrated to keep your skin healthy and glowing. 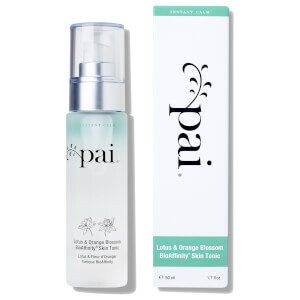 It is packed with all the benefits of organic Rosehip Fruit and Seed oil. 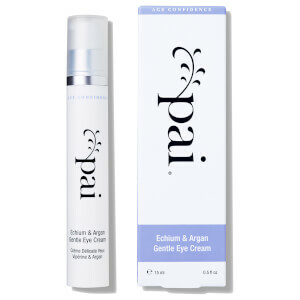 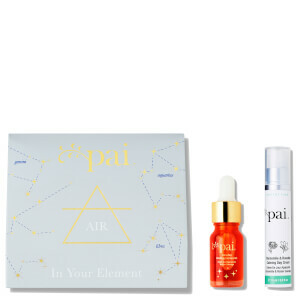 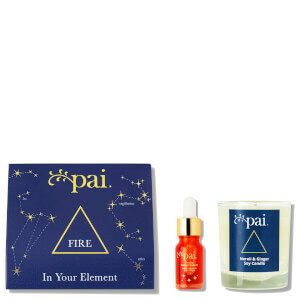 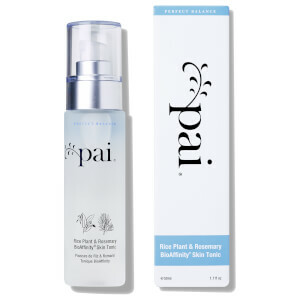 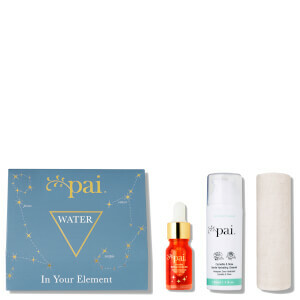 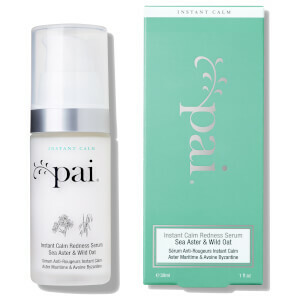 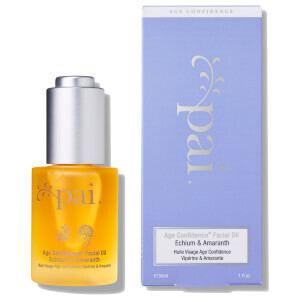 The other bestselling product include the Pai Instant Calm: Chamomile & Rosehip Calming Day Cream formulated with soothing ingredients that helps reduce the risk of irritation and redness. 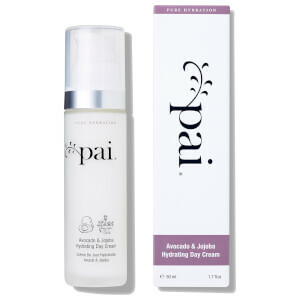 Discover the complete organic range of Pai on lookfantastic.